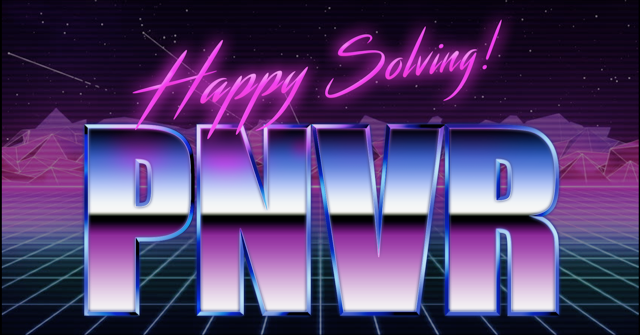 Alas, we’re sad to inform you that PNVR — PuzzleNation Virtual Reality — the hot new tech on the puzzle scene, is just a delightful conjuring of the PN development crew. There’s no such thing. But we hope you enjoyed our little April Fools Day prank, particularly the free bonus coins for Daily Pop Crosswords at the end of the proverbial rainbow. It was great fun to cook up and execute, and the response from the PuzzleNation audience was terrific. Thanks for a fun day, and keep your eyes peeled, because there are always fun, surprising ways to earn bonus coins and other great deals from PuzzleNation! We’ll see you again soon, friends. And please remember that puzzling and bike riding don’t mix. 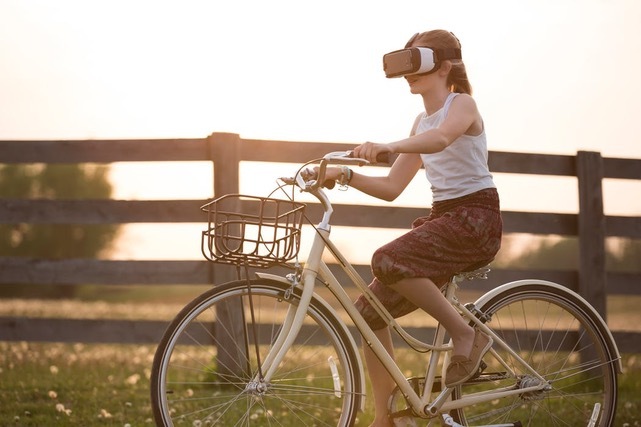 This entry was posted in Games, PuzzleNation, Puzzles and tagged april fools, april fools day, crossword, crosswords, Daily Pop, daily pop crosswords, DIY puzzling, games, Geeking Out, Holidays, Penny Press, PNVR, pnvr headset, Pop culture, puzzle hoax, puzzle prank, PuzzleNation, PuzzleNation Virtual Reality, Puzzlin' fool, Ready Player One, Wordplay by gmdirect. Bookmark the permalink.